Scientists have produced a powder of plutonium-238 for the first time in nearly 30 years in the United States, a milestone that they say sets the country on a path toward powering NASA's deep-space exploration and other missions. After U.S. production of the isotope stopped, Russia supplied the Pu-238 needed for space missions. However, Russia has also stopped producing the material. Two years ago, NASA began funding a new effort to produce plutonium-238, giving about $15 million a year to the DOE Office of Nuclear Energy. 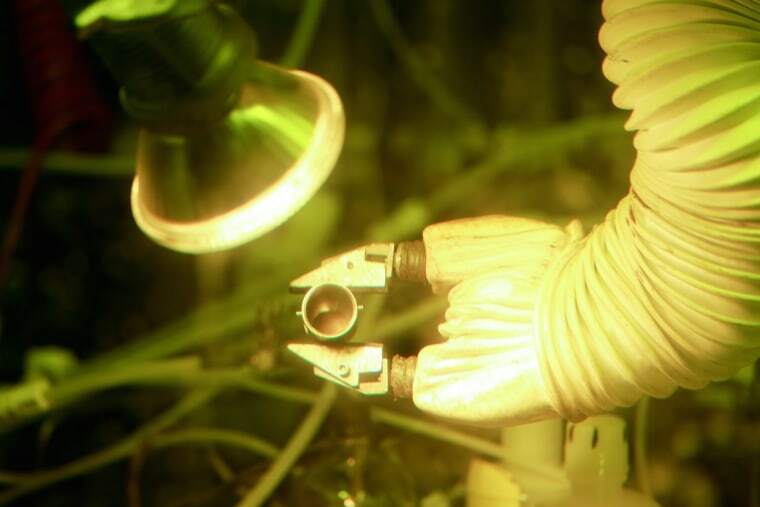 Plutonium-238 is an ideal power source for space missions for several reasons, including the element's so-called half-life of about 88 years. Half-life is the time it takes for half of the atoms of an element to decay. That means the isotope's heat output won't be reduced to half for 88 years. Plutonium-239, which has a half-life of 24,110 years, is the isotope most commonly formed from uranium in nuclear reactors, according to the World Nuclear Association. In addition, "it's stable at high temperatures, can generate substantial heat in small amounts and emits relatively low levels of radiation that is easily shielded, so mission-critical instruments and equipment are not affected," Wham said. In the new achievement, Wham and his colleagues created 50 grams (1.8 ounces) of Pu-238 — about one-eighth of a cup (30 milliliters) — or enough to characterize the substance, he said. Because the scientists were using existing infrastructure at the Department of Energy, they needed to adapt the plutonium-making process. "For example, the current DOE operating research reactors are smaller than those used at Savannah River," Wham said. "Therefore, we need to modify the technology to work within the existing operating reactors." Next, the scientists will test the purity of the sample and work on scaling up the manufacturing process. "Once we automate and scale up the process, the nation will have a long-range capability to produce radioisotope power systems such as those used by NASA for deep-space exploration," Wham said. The next NASA mission with a plan to use such radioisotope power is the Mars 2020 rover, set for launch in July 2020, the researchers said. The rover will be designed to look for signs of life on the Red Planet, collect rock and soil samples for testing on Earth, and investigate technology for human exploration. This article first appeared on Live Science. Follow Live Science @livescience, Facebook & Google+.